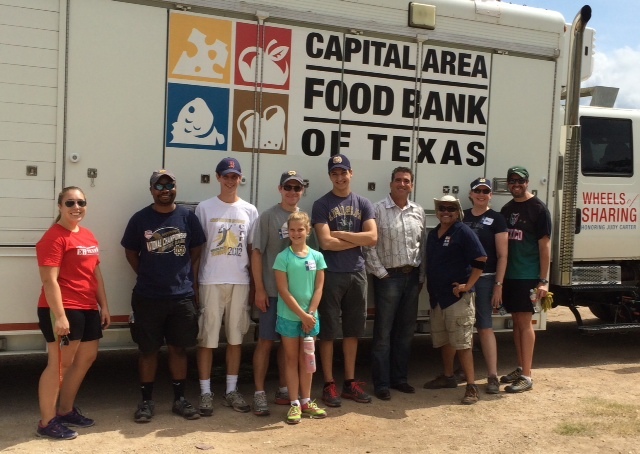 The ND Club of Austin had 7 volunteers work closely with other CAFB staff and volunteers to serve residents of Apache Shores. 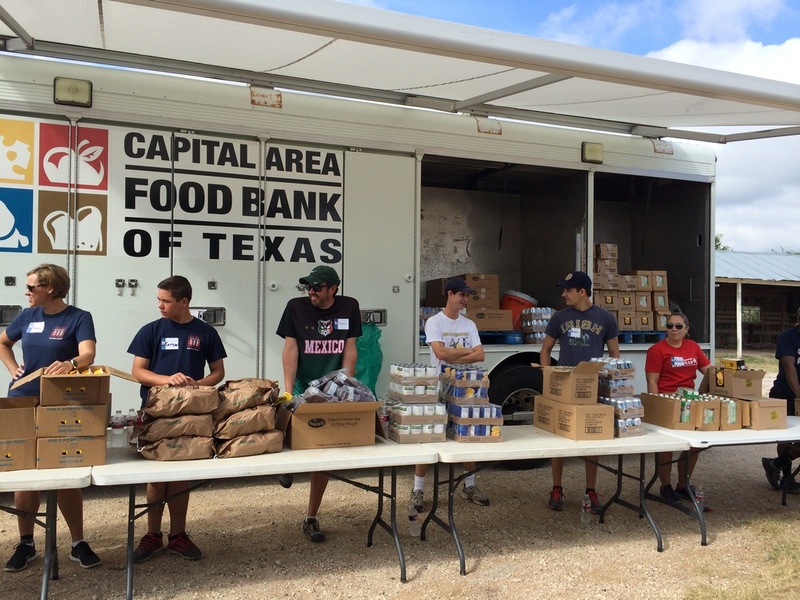 The Mobile Pantry provided canned food, juice, bread, fresh vegetables, and other items to clients in the area. 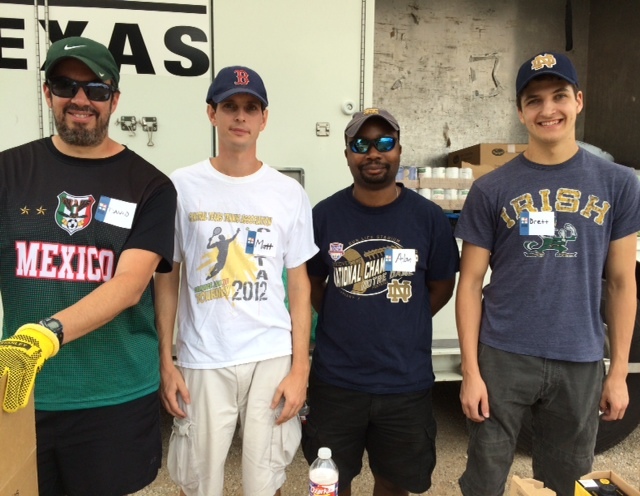 ND Club volunteers included one current student, two young Alumni, and a father and daughter sharing time in service. 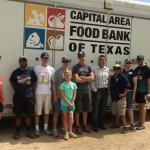 Come out and help your neighbors in need during this CAFB Mobile Pantry at the Apache Shores Homeowner’s Association. 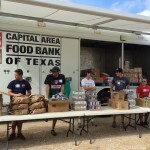 The Club has been once before to this location, and all volunteers had a great time meeting clients, Food Bank team members and other volunteers. 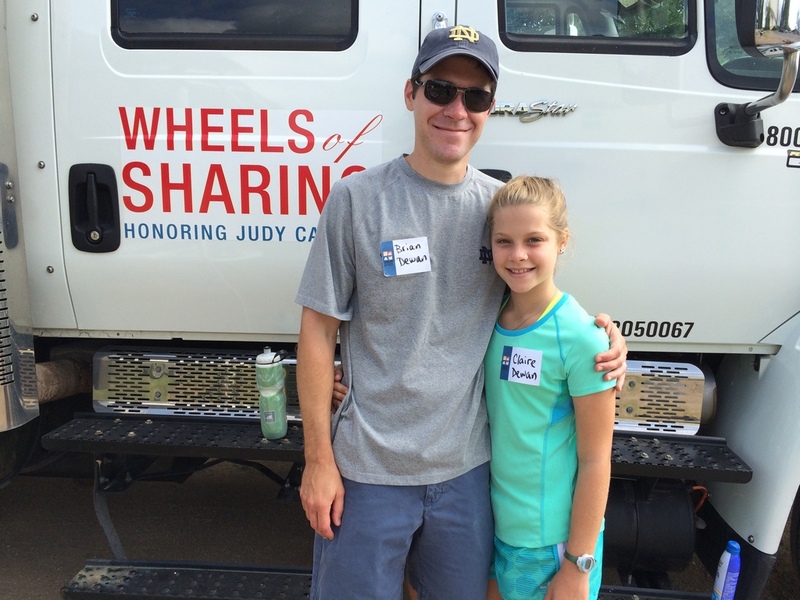 The “Wheels of Sharing” Mobile Food Pantries travel to fill geographic and service gaps in emergency food assistance. 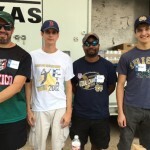 The responsibilities of Mobile Pantry volunteers include: unload food and tables from the truck, package and distribute food to clients, help with break-down and clean-up and assist clients with carrying food to their vehicles. 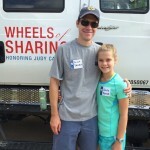 A carpool from a location near 2222 and Mopac will be coordinated for volunteers wishing to share a ride.